At Copley Junior School, the emotional health and well-being of each and every one of our children is a top priority. Our PSHCE subject leader, Miss Wright, has developed and tailored our PSHCE curriculum, which complements our rich and vibrant personalised delivery of the Cornerstones curriculum. Our PSHCE curriculum is delivered through class lessons, whole school and year group assemblies, project lessons and visiting outside agencies. Embedding our learner values into our daily lives - in and out of school. Listening skills and being present. How to cope with worries, frustrations, sadness, anxiety and techniques to support relaxation. Providing a calm and safe environment for our children. Building confidence, team work and self-esteem in others. How to run a 'coaching service' and plan, prepare and deliver public presentations. It is our aim to empower our pupils with resilience, confidence and self-esteem. We are proud of each and every one of our pupils and as they move through school and beyond, we take great pleasure in developing them as individuals who are not only equipped with the tools and skills to develop themselves, but also become individuals who take pride in bringing out the best in others. To be considered for the position of mini life coach, children were asked to apply in writing and then attended an interview. 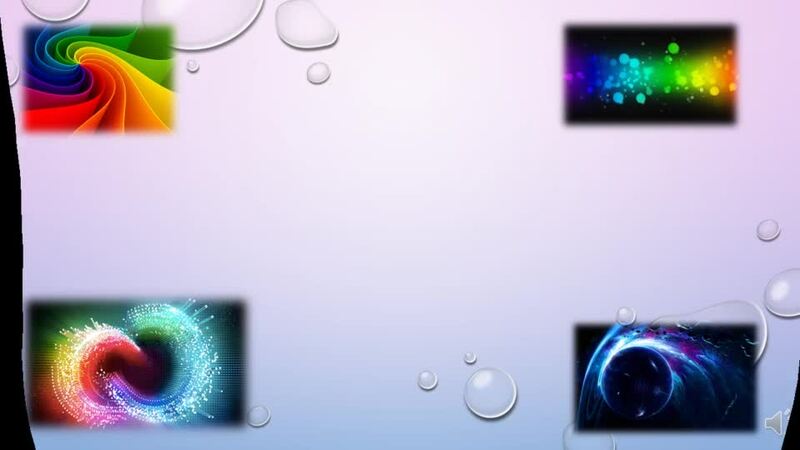 Here are some examples of their superb letters of application! What is a Mini Life Coach? One of our Mini Life Coaches wrote, "I think a mini life coach is somebody who guides people towards the right path and helps them to make the right choices." Since September our Year 6 'Mini Life Coaches' have been very successfully running their own coaching programmes. We are very proud of how professionally our 'Mini Life Coaches' lead this initiative in school. During 2018-2019, 130 children (65% of the school community) chose to attend at least one set of five lunchtime sessions to support their emotional health and well being. OFSTED thought that our provision for personal development was 'outstanding' and we believe that with the children supporting each other in a peer to peer situation, with clear adult guidance, we are equipping our children with the personal development tools that will last a lifetime! Further details about each of the workshops is shared below. Mini Life Coach Workshop Sessions 2018-2019: Which one will you attend? Outdoor Team Work Fun helps you to boost your team work skills and helps you to make new friends or strengthen existing friendships. We include lots of different types of games (mostly team games) which include capture the flag, dodge ball, escape and many more. 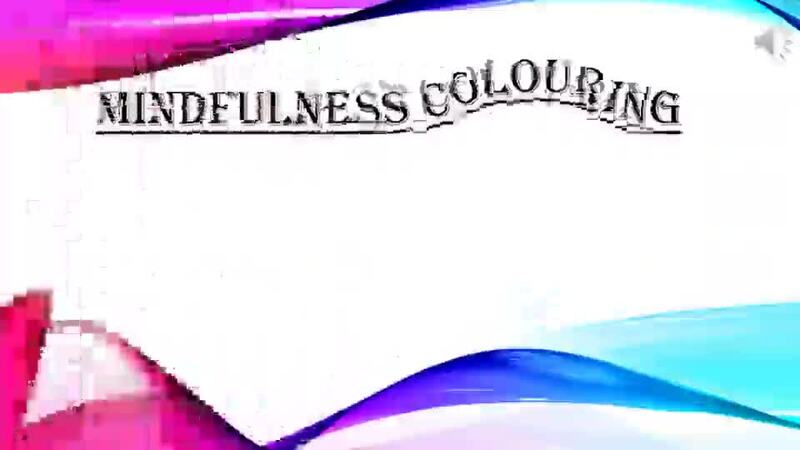 Mindfulness Colouring asks us to focus on how we choose and apply colour in a design to bring our awareness to the present moment - it allows you to peacefully reconnect with your emotions. Do you want to come along and create calming pieces of art? Join our sessions to take part and have a relaxing time with friends. 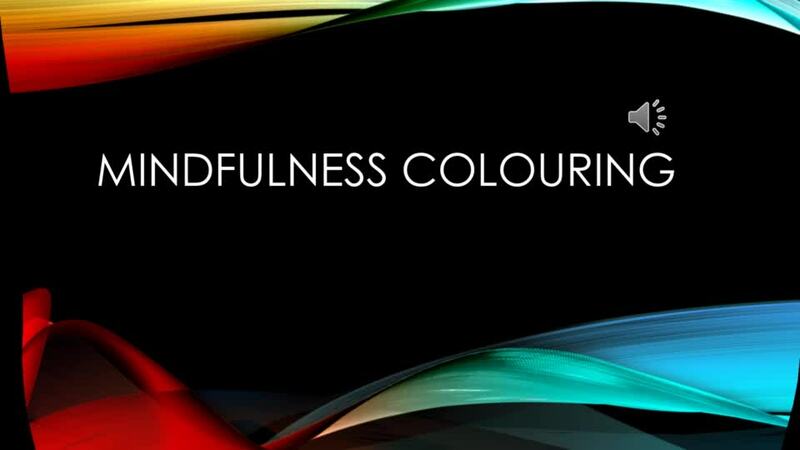 Click on the images below to see photographs of our mindfulness colouring workshops. Join us for our dedicated relaxation and yoga sessions on a Monday lunch time. 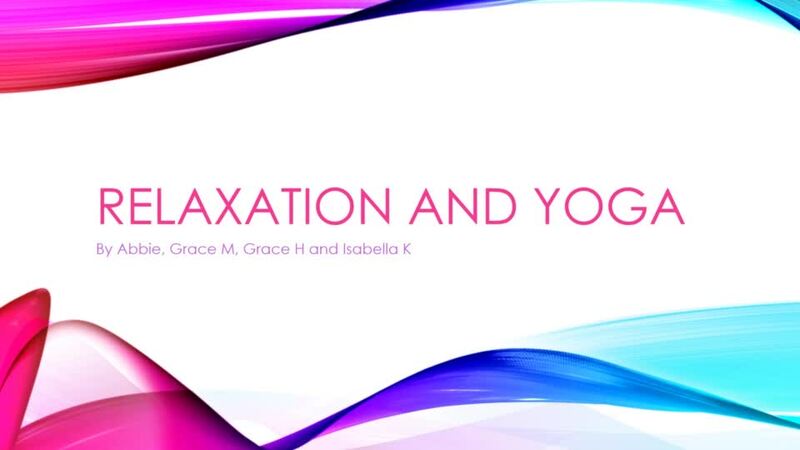 The soothing music, calming mantras and peaceful yoga poses will relax your mind, body and soul. 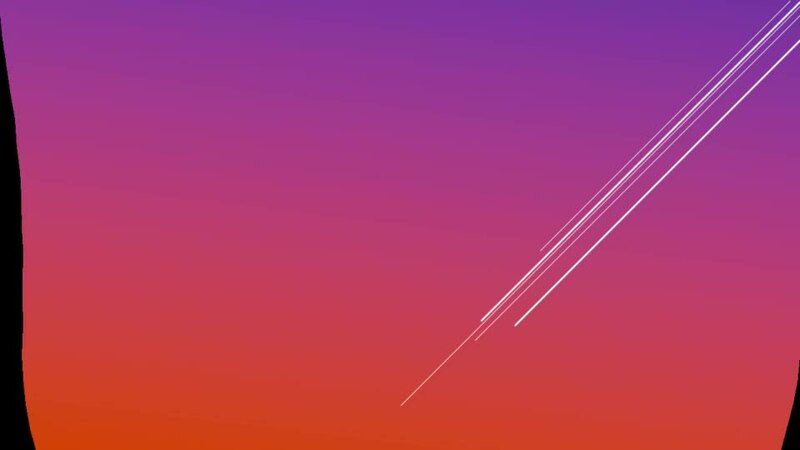 Our sessions will use a mixture of techniques to ensure that everyone leaves with a feeling of tranquillity and a higher level of emotional wellbeing. Creative Crafts is a really good Mini Life Coach session to come to because it encourages a higher level of creativity and perseverance. We also make sure that every person has the opportunity to make more friends and we will listen to everyone’s ideas. Miss Wright gave the Mini Life Coaches time to reflect on their leadership styles and what they had achieved as Mini Life Coaches. Miss Wright also gave the Mini Life Coaches opportunity to nominate one member of the Mini Life Coach team whom they thought had made a special contribution to the work of the group. Zoe - "Zoe is a lovely girl, always kind and thoughtful and always puts others before herself. She is patient and helpful when leading her yoga and relaxation workshops." Josh - "He always puts a smile on a child's face when they attend his workshops." Bridey - "She is very good at planning ideas, she works well with other people and always tries to make sure everybody enjoys each Mini Life Coach session." Scarlett - "She always has sympathy for other people's feelings and helps people who come to the sessions to make new friends outside of their year group." Neve - "Neve is a lovely girl and is always an excellent role model to other people. She makes sure everyone in the Mini Life Coach group has an equal turn." Charlotte N - "She is patient and understanding and helps everyone in the group to do their best." Matilda - "Matilda is very organised and very creative, so she is perfect to help lead our creative crafts sessions. She loves to help other people out with their art work"
Charlie - "She is helpful and supportive, she leads by example and is a good role model." Emily F - "She loves drawing, she is very creative and is superb in her role as a Mini Life Coach in leading mindfulness colouring workshops." 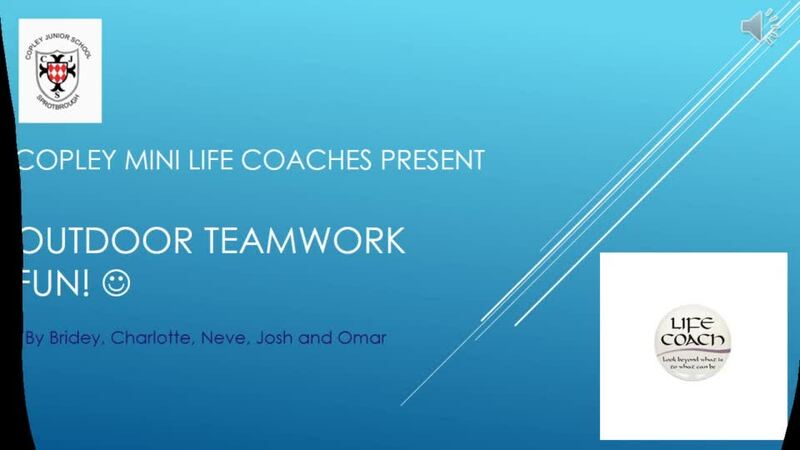 Omar - "He is a great Mini Life Coach because he is kind and makes the people who go to his outdoor teamwork groups laugh." Eve - "She has been a supportive and open minded Mini Life Coach and she enjoys helping other children to be creative." Afreen - "She is kind to everyone, is organised and leads sessions really well." Jessica - "She is quietly helpful, listens to everyone and is always open minded." Whether you are a proud decision maker or a quieter person looking for a chance to develop your teamwork skills, ‘Adventure of Trust’ is sure to be the session for you. We will use fun team activities and games which are designed to develop trust with the other children in the group. Click on the images below to see photographs of our 'adventure of trust' workshops. Zumba is a fantastic way to stay fit and healthy whilst having lots of fun in the process. We will ensure an energetic and fun session – so much so that you won’t be able to stop yourself from dancing in between meetings! Join us on a Tuesday dinner time if you are ready to Zumba your lunchtime away. Do you want to gain the skills needed to build strong relationships with your friends? 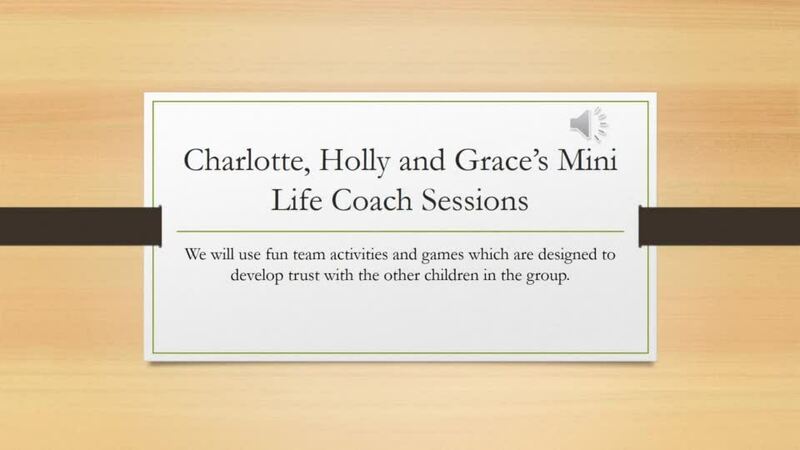 ‘Helping Hands’ is the Mini Life Coaches session for you. We will work together as a team to learn how to build positive friendships and how to cope with a range of emotions, including dealing with conflict resolution. Our session will use lots of fun games to help us to bond as a group over our time together. During 2017-2018, 109 children chose to attend at least one set of five lunchtime sessions to support their emotional health and well being. For 2018-2019 130 children have participated in the Mini Life Coach programme (65% of the school population). We have been pleased to welcome teachers from across Doncaster to a training session to showcase the work of our Mini Life Coaches. The school’s work to support children’s emotional health and well-being and the peer-to-peer support offered by our ‘Mini Life Coaches’ was recognised by Ofsted as innovative practice and so we were asked to share how we have developed this at Copley Junior. As part of the training, some of the ‘Mini Life Coaches’ joined the group to demonstrate some of their work. As usual, our visitors were very impressed by our articulate, enthusiastic and skilled children! Please read below our Child-Friendly Emotional Health and Well-Being Policy, written by the Mini Life Coaches. Are You Interested in Joining the Mini Life Coach Team? Thinking about applying for the role of Mini Life Coach next year? Have a look at the application form below so that you can be well prepared!